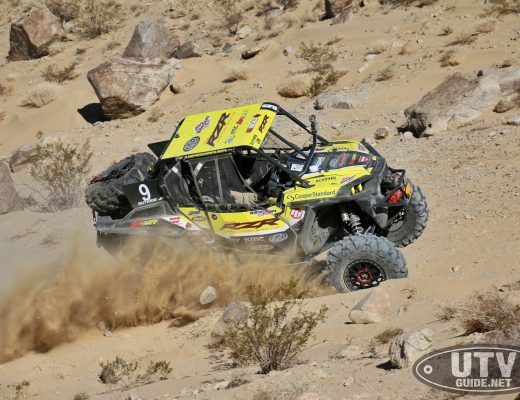 Southern California – California-based Black Rock wheels announced the product launch of it’s Toy Hauler Collection of aluminum trailer wheels for toy hauler, power sport, equine, marine, utility, camping and motorsports trailers. Several trendy styles are featured in the Collection, with some matching available Black Rock street and off road styles for truck, SUV and Jeep applications. 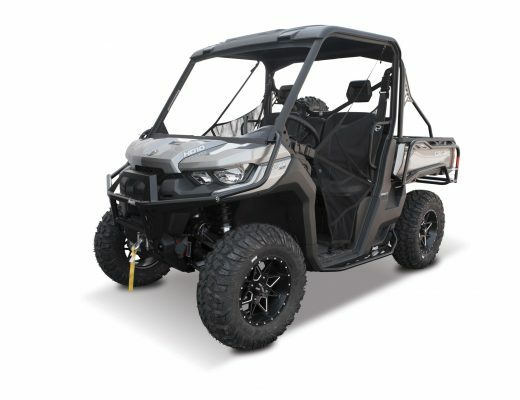 The Black Rock “Intruder”, a popular aftermarket style, is offered as a matching styling package for trucks and Jeeps, with ATV (12 inch) and sport trailer sizes (15 and 16 inch). All Black Rock sport trailer wheels are specially engineered for and satisfy the requirements of S.A.E. J1240. Availability. 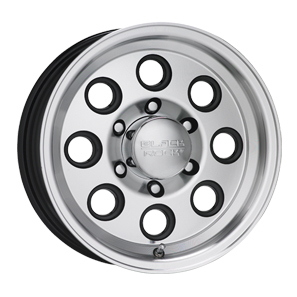 Initial launch sizes, available in November, 2010, are 15 and 16 inch in 5, 6 and 8 lug bolt patterns. See your authorized Black Rock Dealer for more information or visit blackrockwheels.com.